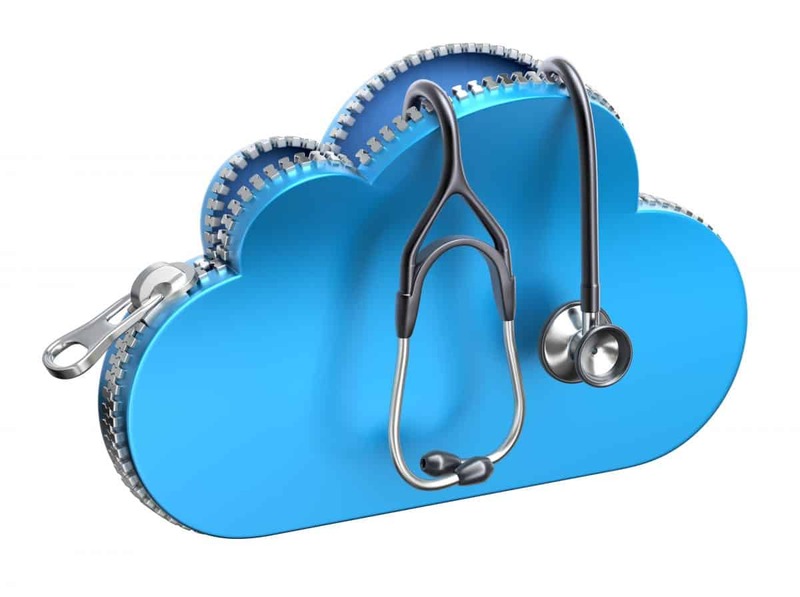 Healthcare Providers, Are You Struggling With Cloud Computing? The cloud is supposed to streamline operations and reduce costs for businesses, but many healthcare organizations are learning that the cloud can be complex and challenging too. For this reason, Gartner just released a new report that helps to clarify the current challenges, industry trends and notable players in the cloud market for healthcare organizations. The report, titled “Market Guide for Cloud Service Providers to Healthcare Delivery Organizations,” offers IT strategy recommendations and projections for the industry’s future. In the report, Gartner explains that the cloud is becoming increasingly important to healthcare providers because of the pressures these companies are facing with regulatory requirements, the need to be responsive to market changes, and to control and reduce costs. Webair, a high-touch, agile cloud and fully-managed infrastructure service provider, was identified in the report as a Representative Vendor in the Infrastructure-as-a-Service (IaaS)/ Platform-as-a-Service (PaaS) category. PreviousDo You Have the Skills You Need to Become an IT Project Manager?